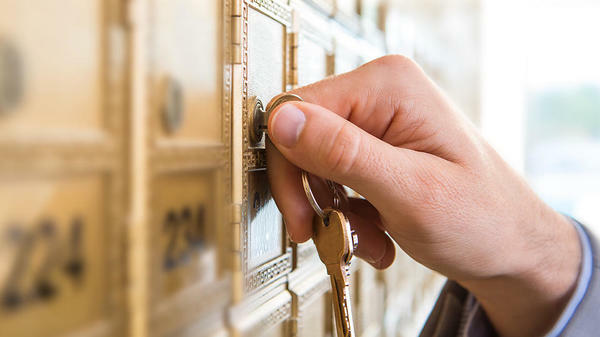 Don't settle for a PO Box; with private mailbox services from The UPS Store Belfair Towne Village, you'll get a real street address, package acceptance from all carriers and quick and easy access to your mail and deliveries, kept in a secure location. 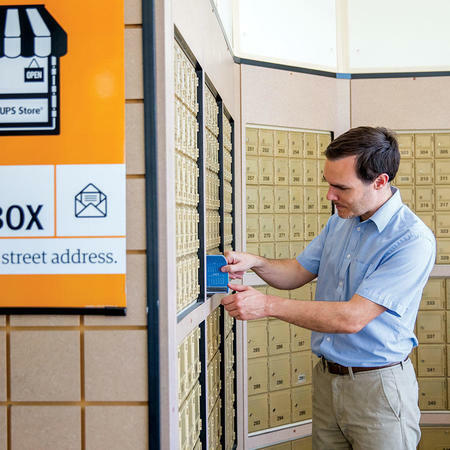 Sign up today for your mailbox from The UPS Store at 20 Towne Dr.
Why just rent a mailbox? 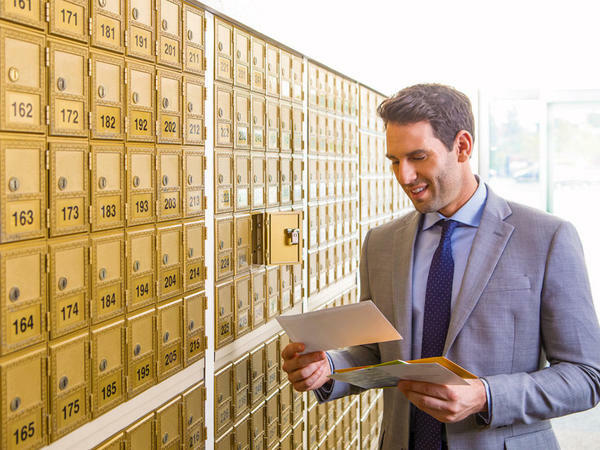 Your private mailbox from The UPS Store Belfair Towne Village comes with a real street address, which provides a more professional and established image for your small business or personal brand. 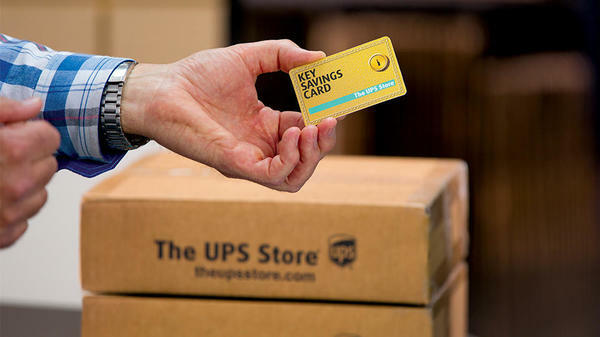 Open a mailbox at The UPS Store Belfair Towne Village and you'll receive a Key Savings Card™ which unlocks key savings on other products and services. You'll save 5% off UPS Shipping and 15% off shipping boxes, printing, color copies, laminating, binding, faxing and office supplies. Schedule an appointment or stop by The UPS Store at 20 Towne Dr to start saving. 24 Hour Access is available to all mailbox holders. See associate for details. 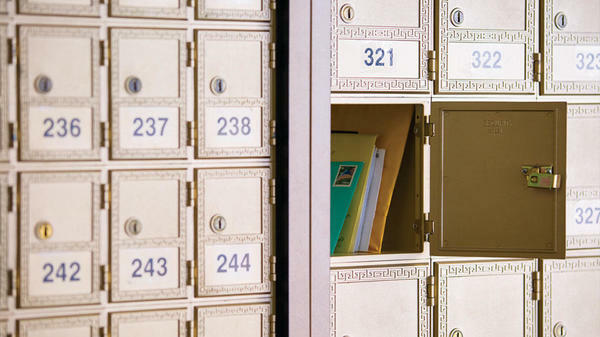 Your mail and packages stay secure and confidential. We accept your packages from all carriers, so you'll never miss a delivery or risk having it stolen when it's just left at your door. We also offer Package Receipt Notifications so you'll receive a text or email when your packages arrive.